In this practice, we take patient complaints very seriously indeed and try to ensure that all our patients are pleased with their experience of our service. When a patient complains, they are dealt with courteously and promptly so that the matter is resolved as quickly as possible. This procedure is based on these objectives. Our aim is to react to complaints in the way in which we would want 'our' complaint about a service to be handled. We learn from any mistake that we make and we respond to customers concerns in a caring and sensitive way. The person responsible for dealing with any complaint about the service that we provide at Caen Dental Practice, is the practice owner Dr Karina Staniszewska. If a patient complains on the telephone or at reception we will listen to their complaint and offer to refer him/her to the dentist immediately, if this is possible. 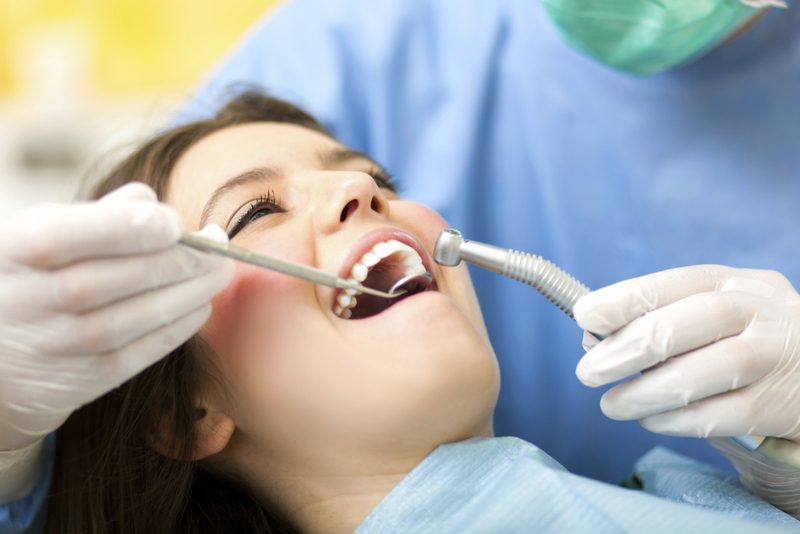 If the Dentist is not available at the time, then arrangements will be made for the patient to discuss their concerns with the Dentist at a time convenient to both parties. 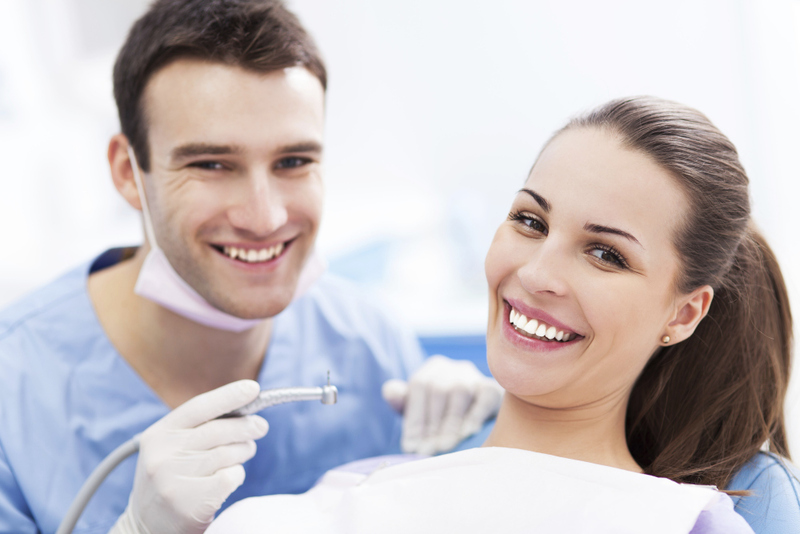 If a patient complains in writing then the letter will be passed onto the Dentist immediately. We will acknowledge the complaint in writing and enclose a copy of this code of practice normally within three working days. We will seek to investigate the complaint within ten working days of receipt to give an explanation of the circumstances that lead to the complaint.If the patient does not wish to meet us then we will attempt to talk to them on the telephone. If we are unable to investigate the complaint within ten working days then we will notify the patient, giving reasons for the delay and a likely period in which the investigation will be completed.